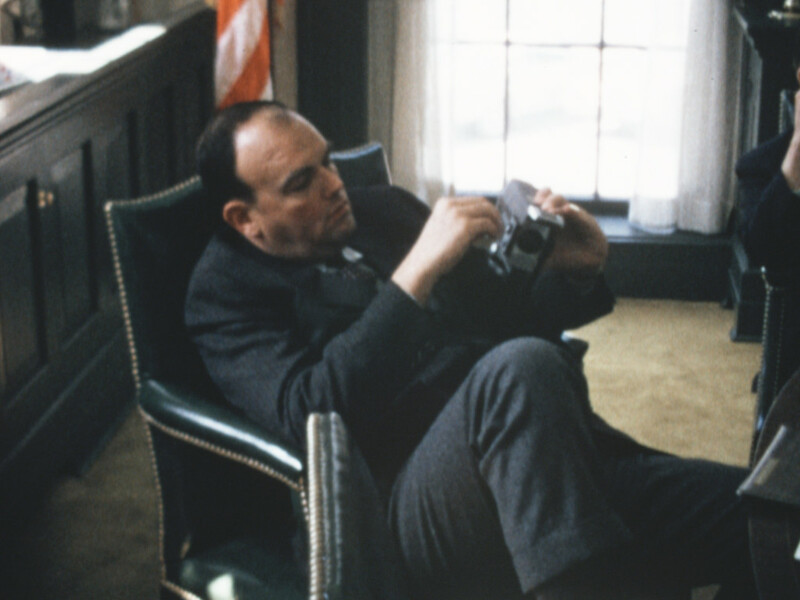 Throughout Richard Nixon’s presidency, three of his top White House aides obsessively documented their experiences with Super 8 home movie cameras. Young, idealistic and dedicated, they had no idea that a few years later they’d all be in prison. This unique and personal visual record, created by H.R. Haldeman, John Ehrlichman and Dwight Chapin, was seized by the FBI during the Watergate investigation, then filed away at the National Archives, and forgotten for almost 40 years. OUR NIXON is an all-archival documentary presenting those home movies for the first time, along with other rare footage, creating an intimate and complex portrait of the Nixon presidency as never seen before. 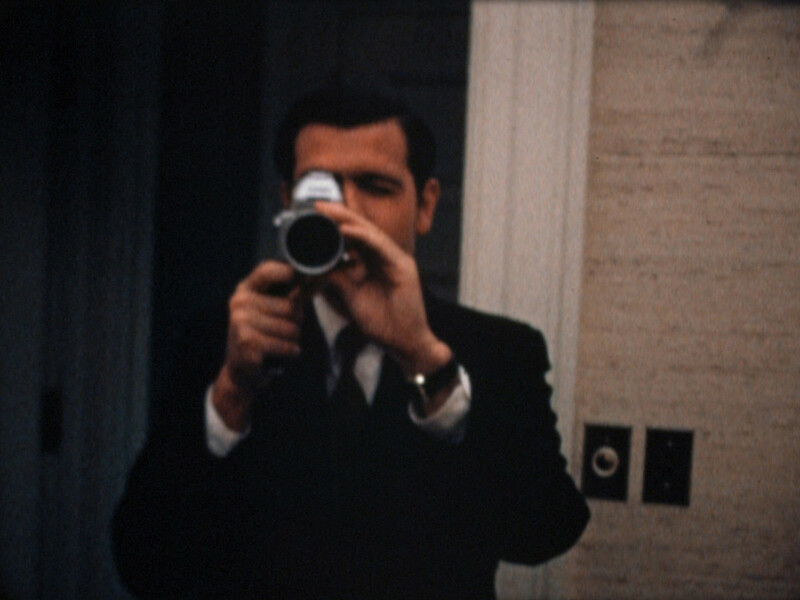 Haldeman, Ehrlichman and Chapin filmed over 500 reels of home movies from 1969 to 1973, capturing the prosaic and the profound. 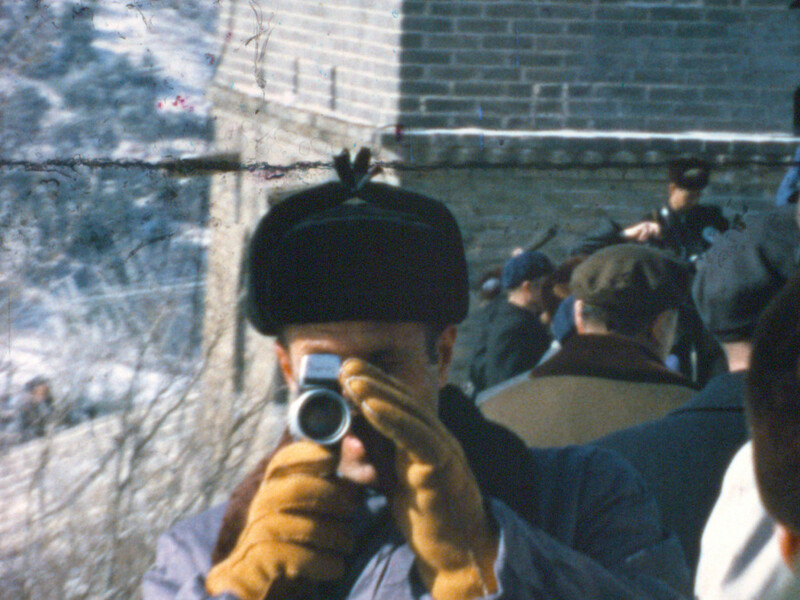 They filmed big events: the Apollo moon landing, historic anti-war protests, the Republican National Convention, Tricia Nixon’s White House wedding and Nixon’s world-changing trip to China. They filmed world leaders and celebrities: Nicolae Ceausescu, Chou En-lai, Barbara Walters. But they also filmed each other and everyday life: Ehrlichman eating dinner off a tray on Air Force One, Chapin’s wife and kids meeting the Easter Bunny on the White House lawn, Haldeman riding a bicycle at Camp David. Ehrlichman was especially fond of filming hummingbirds.They filmed to have something to show their grandchildren. They filmed because they thought that Nixon’s presidency would change the world forever. The tragedy is that they were right.